The FDA has issued an alert, warning of cybersecurity vulnerabilities in the Symbiq Infusion pump that could allow hackers to override control of patient medication delivery. The Hospira Symbiq Infusion System is a computerized pump that provides continuous delivery of general infusion therapy for a broad patient population. Researcher Billy Rios discovered the flaws in a number of Hospira infusion systems, including Plum A+, Lifecare PCA and, Symbiq products, according to Security Week. To date, there is no indication that such actions have occurred and no evidence of patient adverse events or unauthorized access. Disconnect the affected product from the network. Be aware that disconnecting the affected product from the network will have operational impacts, and will require drug libraries to be updated manually. Manual updates to each pump can be labor intensive and prone to entry error. Ensure that unused ports are closed, including Port 20/FTP and Port 23/TELNET. Monitor and log all network traffic attempting to reach the affected product via Port 20/FTP, Port 23/TELNET and Port 8443. Contact Hospira’s technical support to change the default password used to access Port 8443 or close it. 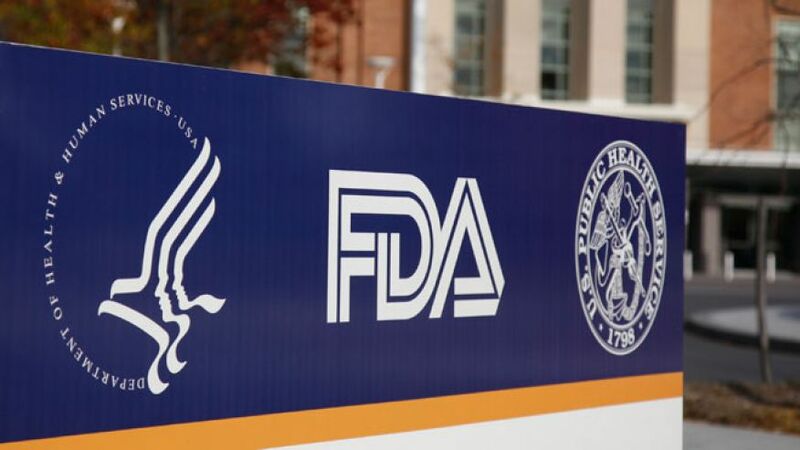 Hospira has discontinued the manufacture and distribution of the affected infusion systems, due to unrelated issues, and is currently working with its customers to transition to alternative systems, and the FDA strongly encourages these transitions as soon as possible. Hospira has also provided a software update to minimize vulnerabilities during the changeover. Among the vulnerabilities discovered in Hospira infusion systems are a buffer overflow, improper authorization, insufficient verification of data authenticity, hardcoded passwords, improper storage of sensitive information, uncontrolled resource consumption, key and certificate management issues, and the use of vulnerable third party software.